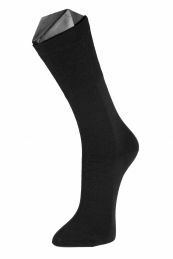 Since 1890, now in the fourth generation, we manufacture only high quality socks. LINDNER made a name over the European borders. 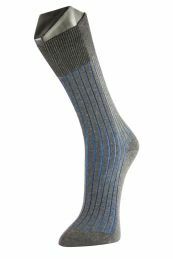 Socks are not just a typical everyday use item: Selected materials, comfort, quality, trendy chic accessories to make the fashion. LINDNER achieves by traditional manufacturing and pioneering innovations superior quality standards. Not only material and design makes the difference - sophisticated details in manufacturing equipment and provides individual and high class products are created, which we can offer our customers buy here in the online store. LINDNER stockings all have a hand-linked toe and a soft waistband and thus generate no pressure points. The products subject to product testing in our Quality Management System. Should you have any complaints about our product, we ask you to contact your dealer or us.